What on earth is this? A Mobile meeting room from Total Recall? 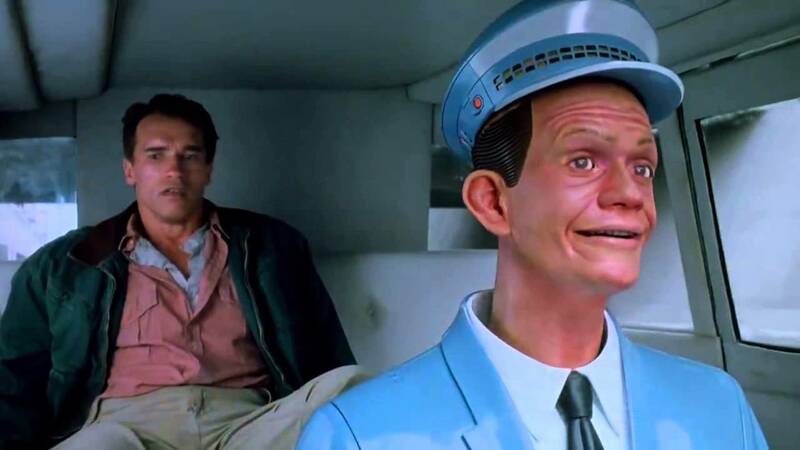 Is that Johnny Cab on the right? Woo-Hoo! A great opportunity to play buzzword bingo!! What is needed is solid plans for the here and now, not pie in the sky brochureware. Reportage (radio and photos) from the new factory, in swedish. It's full size Scalextric!! Big boys toys. Future autonomous and flexible EVs from NEVS.